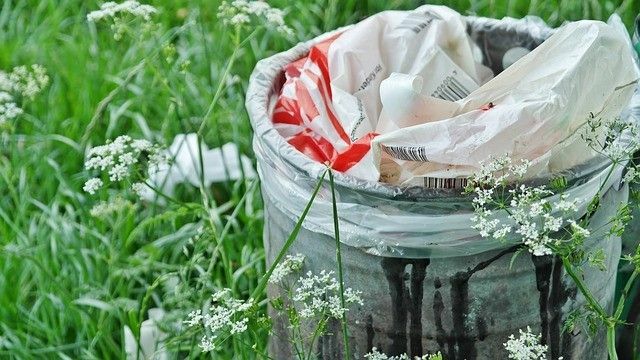 A report published by the Food and Agriculture Organization of the United Nations (FAO) last Wednesday says a whole third of the world’s food goes to waste, leading to 3.3 billion tons of CO2 released in the atmosphere. The wastage costs global economy around $750 billion each year and does not include fish or seafood wasted. In a world where 870 million people are chronically undernourished, the statistics are alarming. The focus of this report was to examine the environmental impact of food waste, as well as investigating where food waste occurs in the food production process. The report’s authors stated: for instance, food that is produced but not eaten uses up a volume of water equivalent to the annual flow of Russia’s Volga River, the longest river in Europe. In Asia, rice waste is particularly a problem given its high methane emissions and large wastage. Recommendations to reduce food waste include raising awareness about the problems through media campaigns – coordinating international initiatives and strategies – and investing in public and private projects that reduce loss along the food chain from field to market to consumer.